After announcing the Moto Z2 Play, Moto C, and Moto E4 last month, Motorola is all set to launch new devices on July 25th at an event in New York City. As per reports Motorola has sent out media invites for the event to be held in NYC saying “you won’t want to miss this.”. 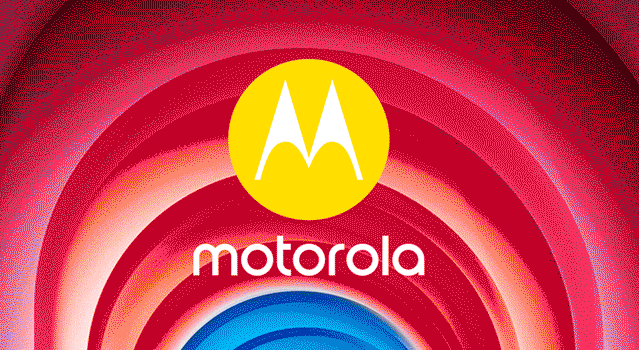 However, there is nothing revealed on what Motorola will launch at the event. However, Motorola is might announce the Moto X4 or maybe Moto Z2/ Z2 Force. That said, We will let you know once more information is available.